Turn on automatic tracking and get back to your work! 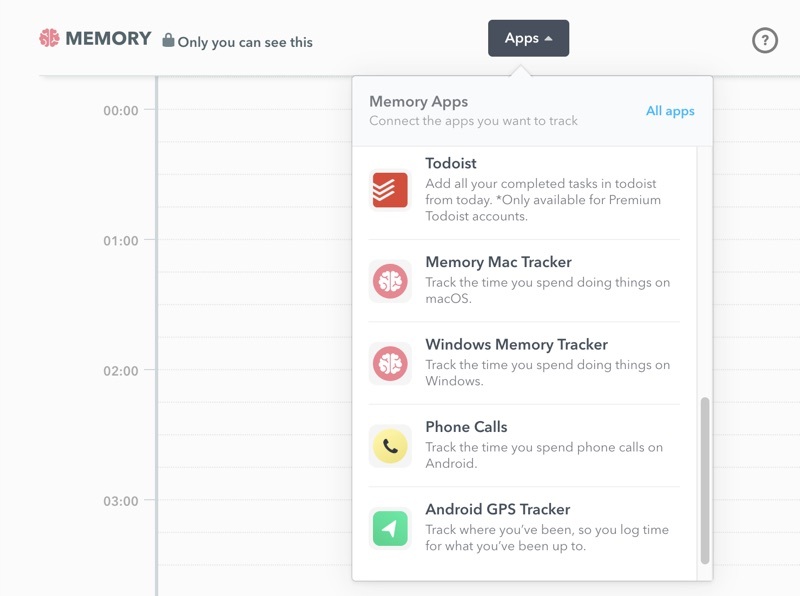 You won't need to jump between apps to start and stop timers, either. 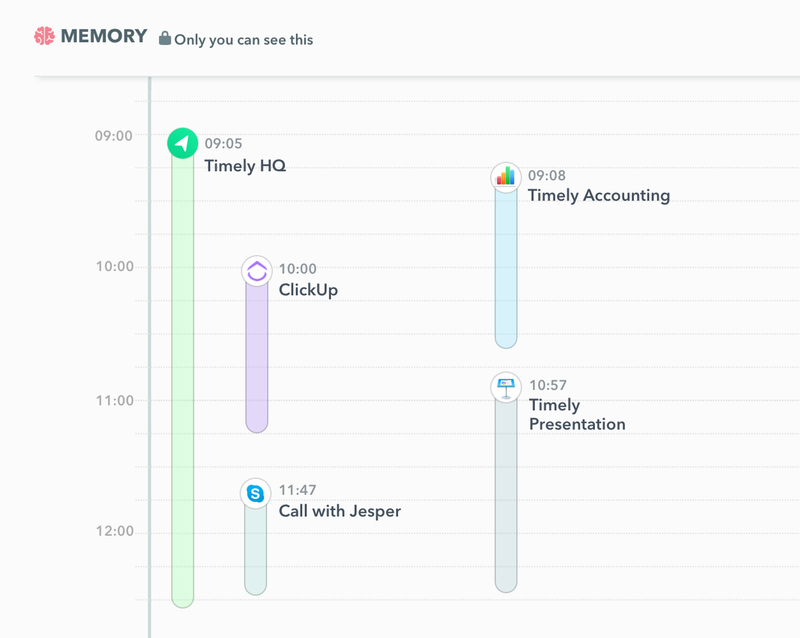 Timely will automatically track time as you work in ClickUp! Check out this page to learn more about ClickUp's Timely integration!